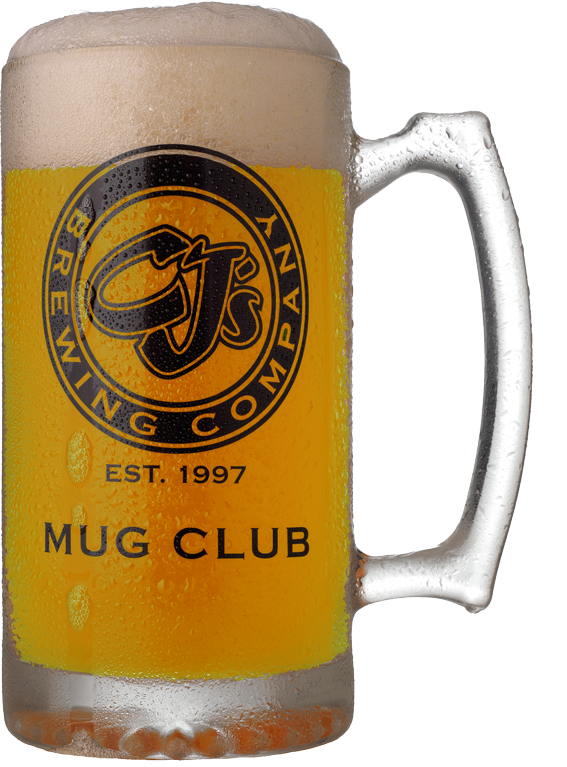 Unwind and enjoy a great meal at CJ’s Brewing Company, Plymouth, MI. CJ’s is the perfect destination for a casual night out with friends or your next big business or social event. Part-time & full-time line cook.